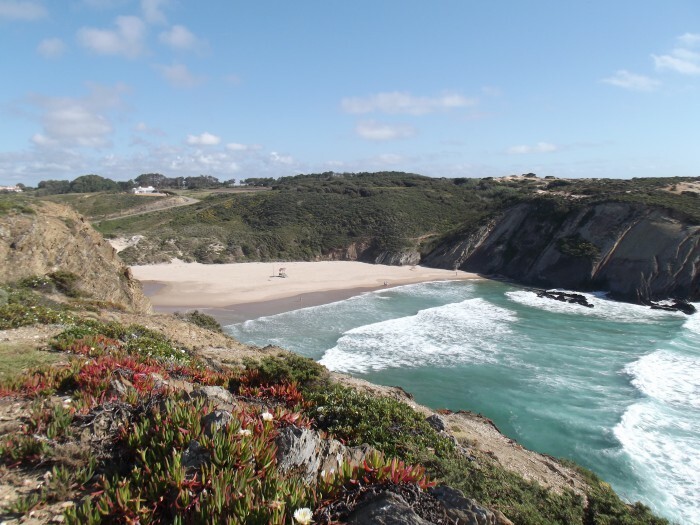 This beach is 5 minutes by car from Casa da Seiceira. Get there from Brejão or on a dirt track from Zambujeira do Mar. It is easy to get there and it has parking. It is a Blue Flag beach with lifeguards, toilets, bar/café and access for people of limited mobility. 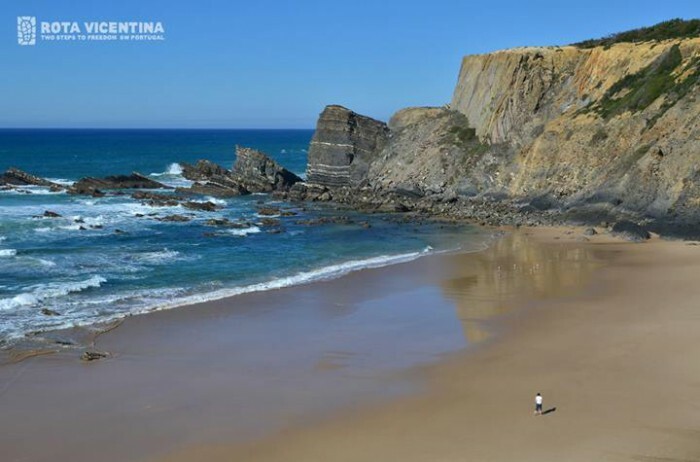 Zambujeira do Mar Beach was voted the best Urban Beach in the “7 Wonders of Portugal” TV contest, in 2012. It is a beach that is popular among surfers and bodyboarders. It is easy to get there and it has parking. It is a Blue Flag beach with lifeguards, toilets, bar/café and access for people of limited mobility. 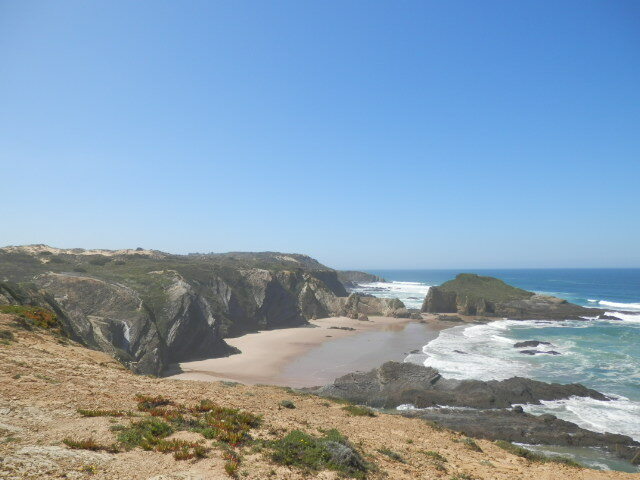 Alteirinhos Beach is located south of Zambujeira do Mar. It is sought out by naturism tourists due to the various secluded zones formed by the rocks. It is not easy to get to. Vehicles are parked at the top of the cliff. 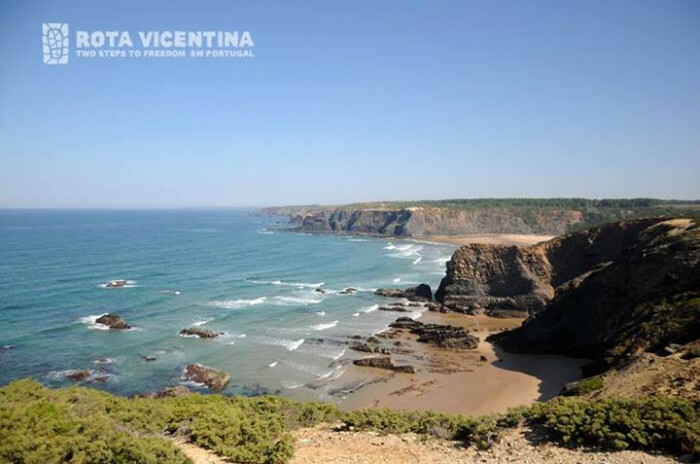 Odeceixe Beach forms the border with the Algarve region and you can bathe in the sea or the river at this beach. It is easy to get there and it has parking, including parking for caravans. It is a Blue Flag beach with lifeguards, toilets and showers, bar/café and access for people of limited mobility. 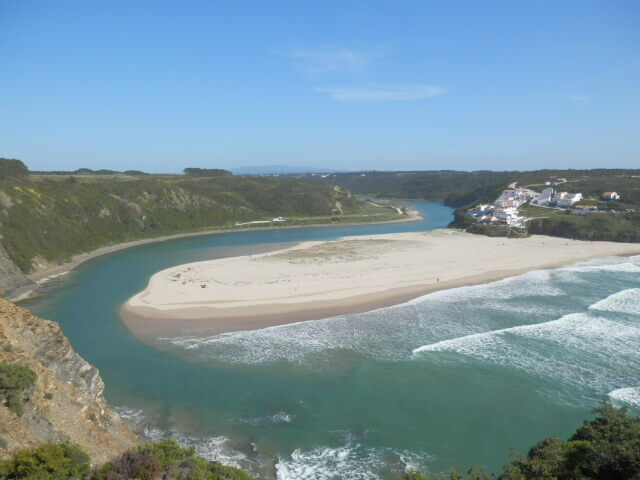 Adegas Beach is located south of Odeceixe Beach. It is only accessible at low tide. This beach is intended solely for naturism. It is easy to access and has lifeguards. 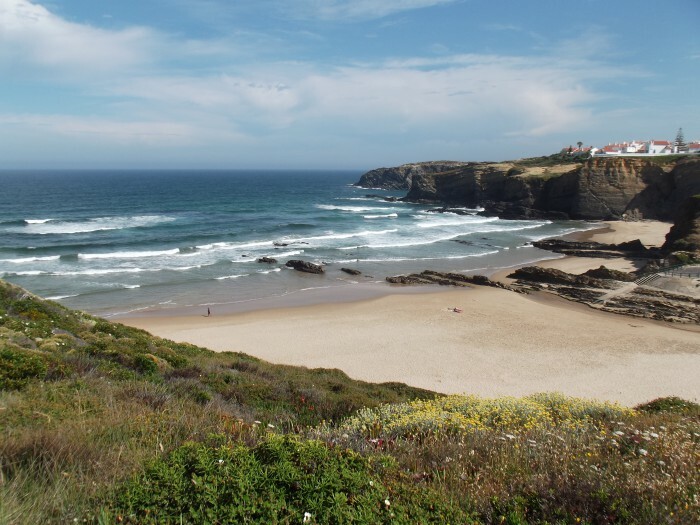 It is the closest beach to Casa da Seiceira, only 800 metres away. This beach is named after Amália Rodrigues, who had a house nearby. It is quite secluded and naturally beautiful. A marigold at the roadside indicates the turning to take. It is difficult to get to.